Fortune is the co-founder of Flow-Fi and leader of the movement his collective has been pushing. 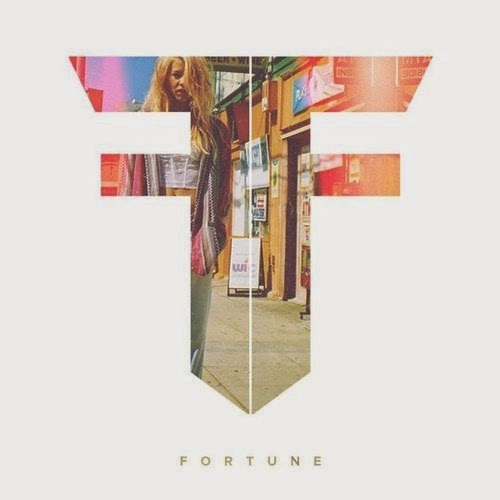 Some amazing tunes have been released by Fortune. Fortune's ability to create intricate drums, percussions, and soulful sampling on his tracks makes him a unique music gem to the scene. Many classy gems can be found all on his soundcloud page. Here are some of our favorite pics.